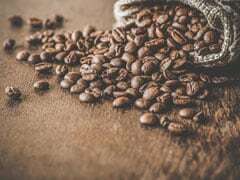 A new study has found that the scent of coffee alone can make one perform better analytically. 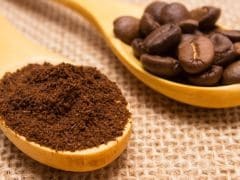 Smelling coffee, which has no caffeine, works the same as drinking coffee. 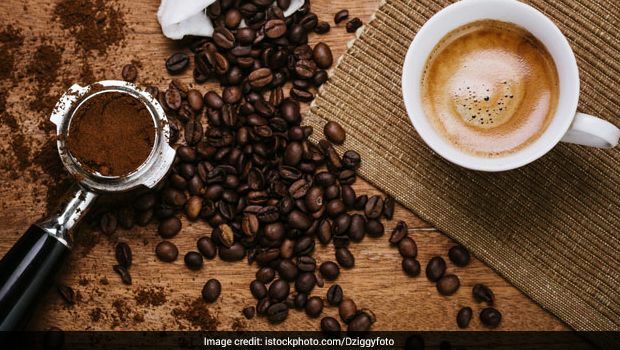 Previous studies have also suggested that coffee may lessen the risk of heart disease, diabetes, and dementia.